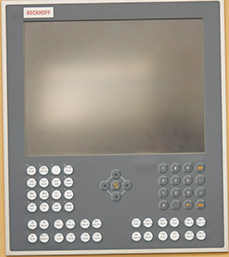 Human-machine interface control panel screen has such functions as follows: visual display providing the best support to easily set,search,changeand store the parameters, the controlling system has self-diagnosis functions,so malfunctions can be displayed on the screen. 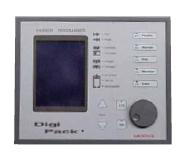 BECKHOFF Germany human-machine interface and parison programmer, can adjust within 300 points. Parison control system uses Japanese MOOG 100 points parison programmer,and it uses specially designed separate hydraulic power package to control the movement of cylinder, so it has high precision.